Mortar + Tyra Banks: What Happens When Two Badasses Collide. Tyra Banks is a whole lot more than just the creator of the Smize. She’s the world’s most influential supermodel and super-businesswoman. And when it comes to social media, Tyra is the boss. From fierce-faced selfies to clever quips, Tyra shares with her fans nonstop, and they love every second of it. If you need proof, just scan the daily comments from her 31 million plus followers. Mortar recently partnered with the superwoman to bring her new cosmetics brand, TYRA beauty, to life. Because one of her core messages is to give people the power to be the CEO of their lives, Tyra developed her business as a direct selling model where the products are sold by independent contractors that she calls ‘Beautytainers.’ And when it came to brand personality, ordinary wouldn’t cut it: she wanted to zag where the beauty industry would zig. 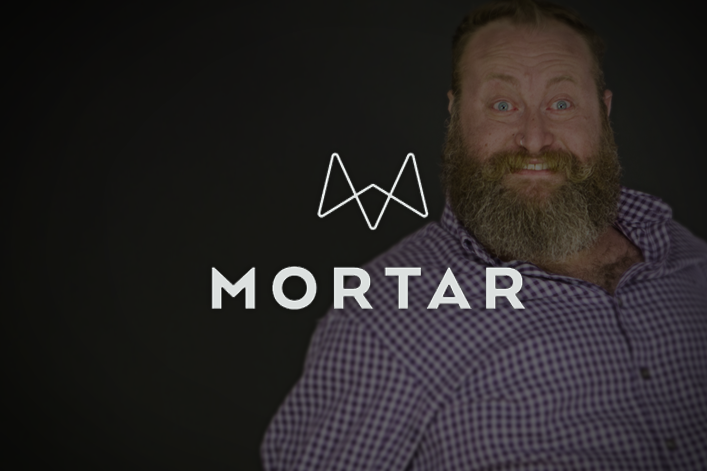 If there’s one thing to know about Mortar, it’s that we love to turn ideas on their heads—which made us and Tyra the perfect partners in crime. We knew the TYRA beauty brand needed to be as loud and fierce as Tyra herself. And “badassery” was a word that Tyra could truly own—it gave her the power to carve out and own a space in the crowded world of cosmetics. From there, we crafted a crisp positioning statement and a smart, confident tone of voice that would inform every facet of the TYRA beauty brand. And not surprisingly, we got plenty o’ love from TyTy herself. Tyra came to us looking for badass, and we brought it. Though we’re still looking to her to help us finesse our booty tooch.